Eau Claire Downtown Coffee is tucked inside the Lismore hotel in downtown Eau Claire. 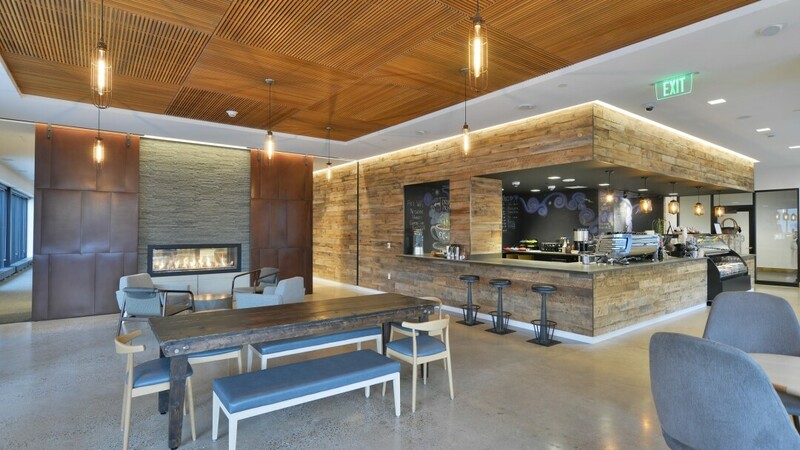 Expect high-quality coffee drinks and food in a swanky space, including a fireplace lounge. The menu includes grab-and-go breakfasts and salads, made-to-order paninis, and fresh baked goods made on-site.